Once upon a time… not quite so long ago.. a penguin named Percy lived in the frozen Antarctic community of South Pole Square. While all of the other penguins enjoyed sliding and sledding through the ice and snow, poor little Percy stayed at home, tucked in his little bed, sneezing and wheezing. “Ah-choo!” he would sneeze. “Ahhh-chooo!” he would wheeze. Sad, but true, Percy the penguin was allergic to snow! The title song was first heard in a Macy’s Holiday Revue in 1992. 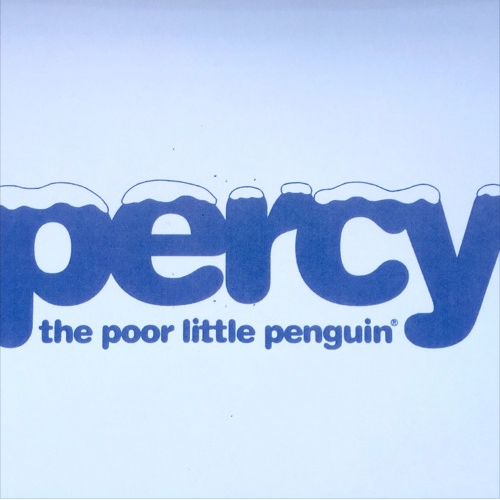 PERCY, THE POOR LITTLE PENGUIN: The Musical made its premiere as a twenty-two minute marionette show for Macy’s Puppet Theater in 1996 and went on to have successful runs through 2002. Stay tuned for the latest incarnation of The Coolest Show on the Planet!